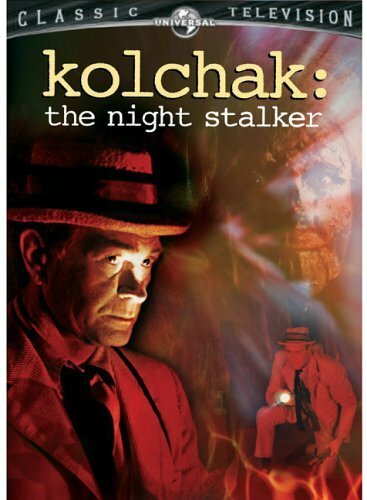 THE SENTRY episode of KOLCHAK THE NIGHT STALKER, the last episode of the short lived series and some would argue the worst, is actually a tense, atmospheric, well paced episode. What sinks it is the laughable ‘monster’ creation. 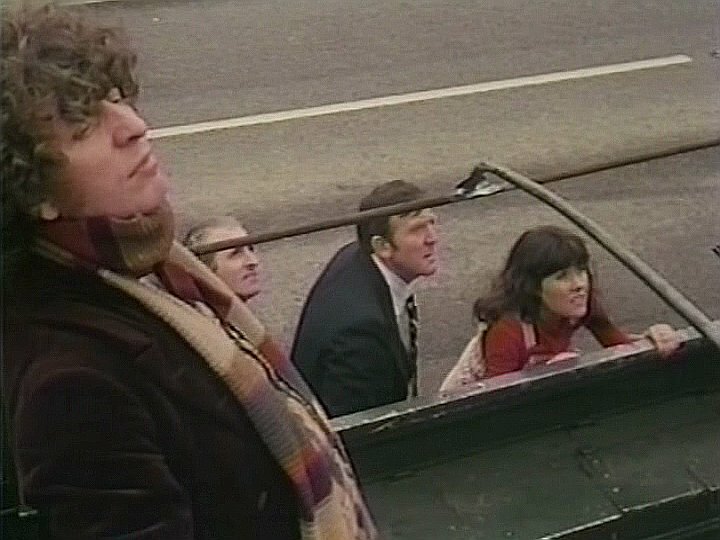 The director does what he can to underplay the ludicrousness of the ‘monster’, showing it as little as possible. 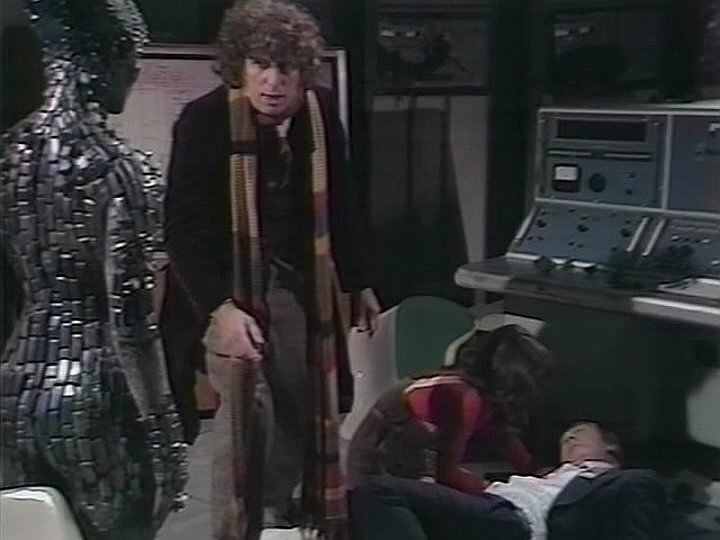 I don’t think anyone would argue the monster creation was anything other than a pathetic disappointment even by 1970s standards, that someone should have been fired for. 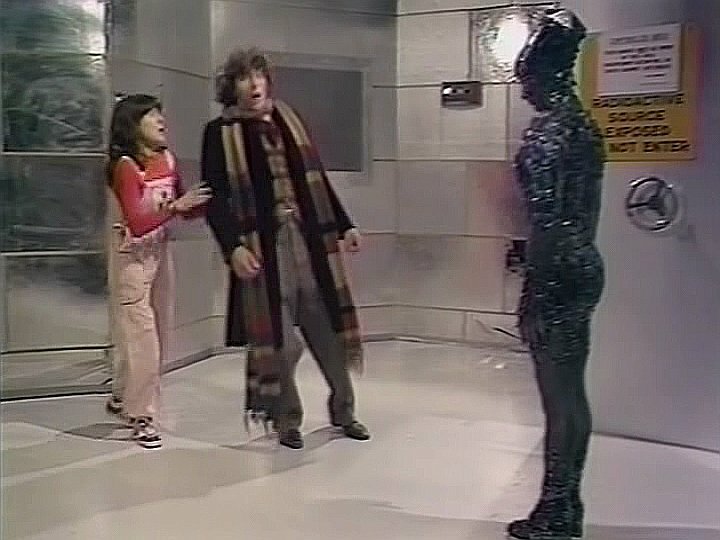 It is so bad it makes the bargain basement cardboard creatures of early Doctor Who look almost good. Star Darren McGavin rightly pulled the plug on this series when he saw the quality not just dipping, but plummeting. 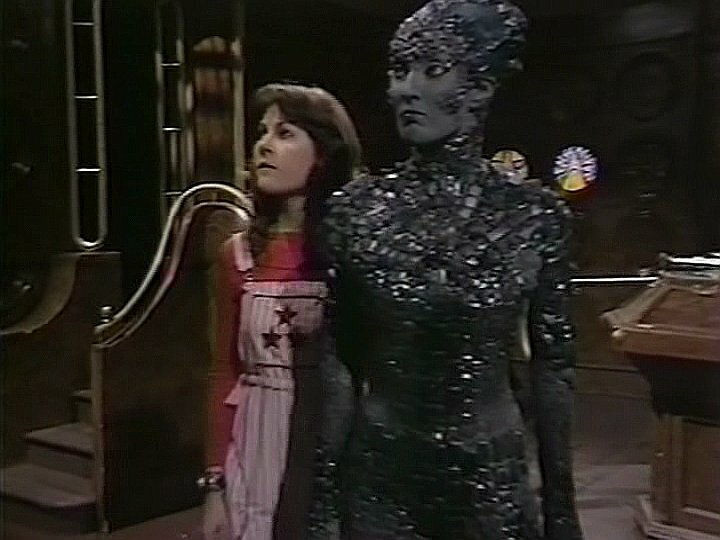 All that said, despite the poor monster design, this particular episode still works, and is quite engaging and fast paced. As opposed to the oft praised VAMPIRE episode, which I find to be plodding. A solid GOOD, and one that using CGI to draw in a better monster could only help. Grade: C.
THE SPANISH MOSS MURDERS- This is Kolchak at his best, as this episodes mixes the cutting edge dream experimentation studies of the day, with supernatural monster lore, to create a bigfoot sized dream assassin. Quite enjoyable and fast paced. Grade: B/B+. THE KNIGHTLY MURDERS – the opening to this one does not fill me with confidence. An out of focus suit of armor dispensing out of focus death. But with the appearance of John Dehner as an erudite and forlorn and quixotic Captain, the stock on this episode begins to rise. 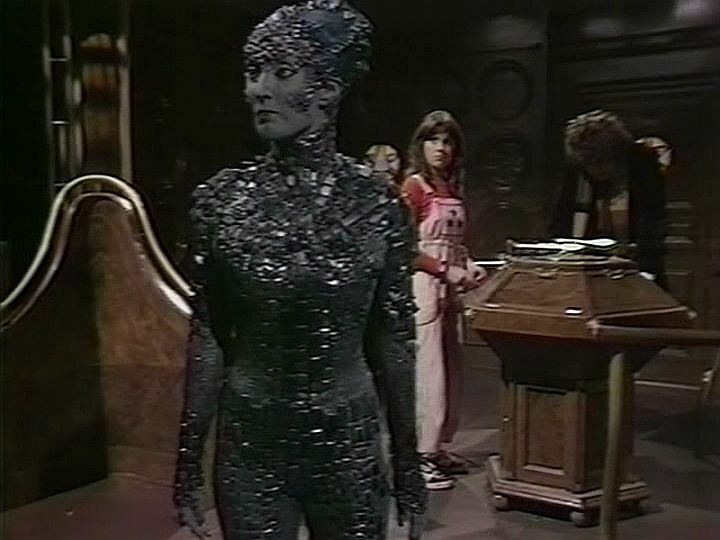 Add the great Hans Conried as the curator and it becomes just a fun, enjoyable, well-written episode. Really enjoyable. B/B+. HORROR IN THE HEIGHTS – A very imaginative and smart episode. Add the murder of Jewish elderly, rats, swastikas, Hindu spirits, death that comes like a friend, and the myth of the end of the world, and you have a particularly compelling and enjoyable episode. Of all the monsters that Kolchak has faced this one may be the most insidious. B+. VAMPIRE – Just a plodding, overrated episode. 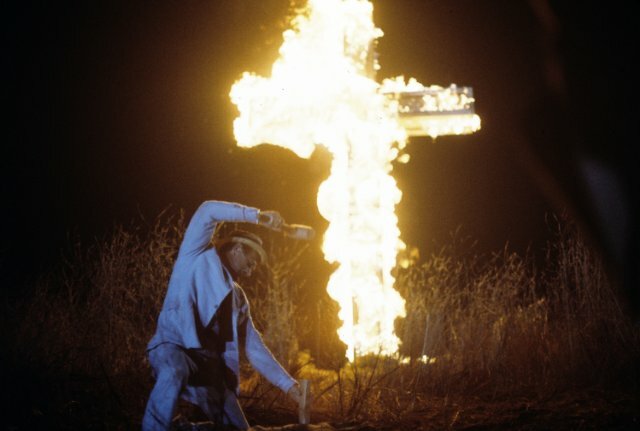 The only thing this episode has going for it is the very ending, with the audacious, and possibly inappropriate visuals of a cross burning and staking as the solution to Kolchak’s problem. In fact watching this series all together there is a lot of questionable but reoccurring Nazi and Klan imagery throughout (swastikas in CHOPPED, HORROR IN THE HEIGHTS and burning crosses in VAMPIRE). Grade: D-. CHOPPED – An incredibly fake looking headless horseman helms this poor man’s version of THE WILD ONE. 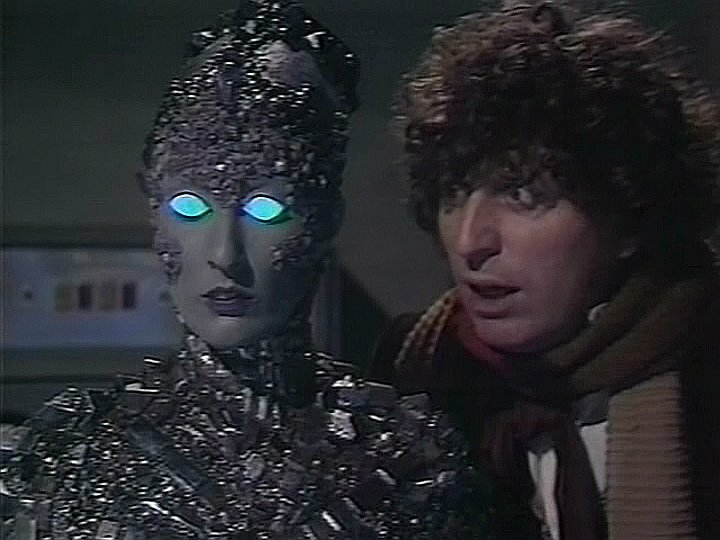 Like VAMPIRE this is a plodding, boring episode. Another embarrassment of a monster design. Grade: D.
The DVD is worth owning just to have the episodes HORROR IN THE HEIGHTS and THE SPANISH MOSS MURDERS always at your fingertips. Come back for more RATING THE EPISODES! 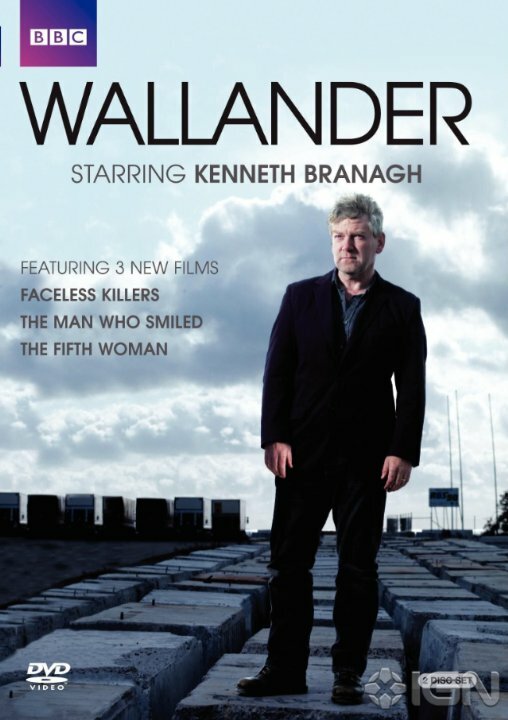 Branagh WALLANDER BBC TV series vs WALLANDER Canal!! My first introduction to Henning Mankell’s detective Kurt Wallander is with the Kenneth Branagh helmed WALLANDER BBC series. I found those shows visually striking and emotionally intense. 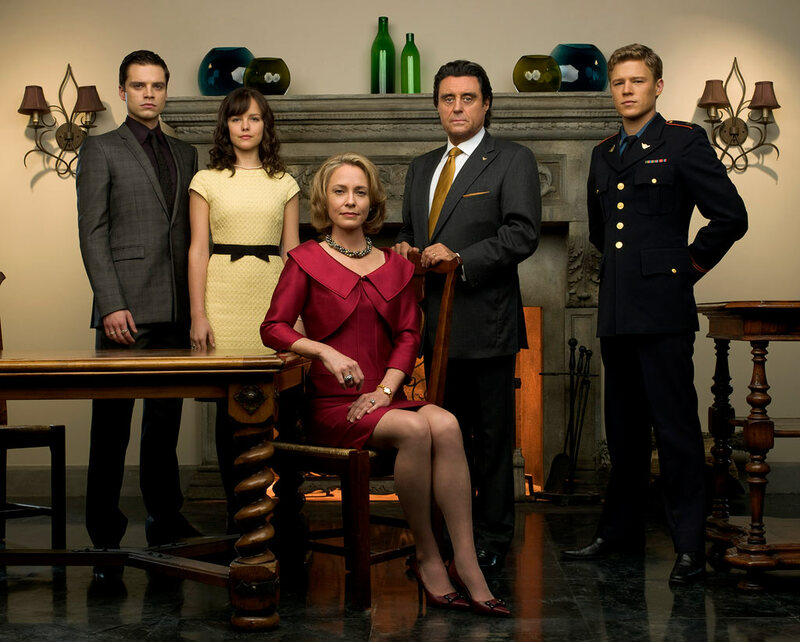 Only recently have I likewise become introduced to the earlier Swedish series starring Krister Henriksson (earliest episodes dating from 2006, with the latest episodes being in 2013). There is a degree of fatalism and nihilism in the more slick and stylish BBC reworking of WALLANDER that is absent from the earlier Swedish television series. And I feel that that absence is to the earlier show’s benefit. While the Swedish series is no less a captive and mirror of the forlorn land it depicts, there is in the original series and in the captivating and world wearied yet bemused performance by Krister Henriksson a welcome sense of hope, of optimism even in the face of those who have forsworn hope. As such, despite or because of its understated nature, there is something more endearing in the Swedish WALLANDER, something easier worn. 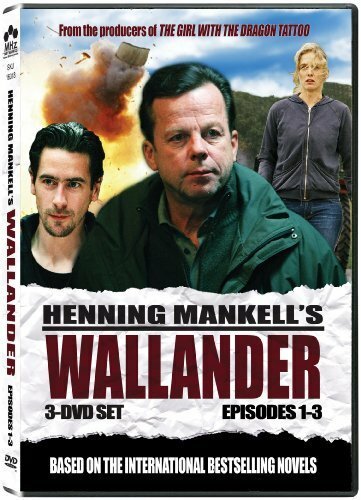 Whereas the BBC version of Wallander is a different animal all-together. First its scale is far grandeur than the Swedish version, essentially each season comprised of three feature length movies, with approximately two years between seasons; 2008, 2010, and 2012 respectively. Add to that Branagh’s wonderful portrayal of a man ever more broken is superlative. However that degree of depression can be taxing to view. To the BBC WALLANDER’s credit it is a distinct and different take from the Swedish version they were going for and achieved, so it can be viewed as its own thing rather than simply a remake. 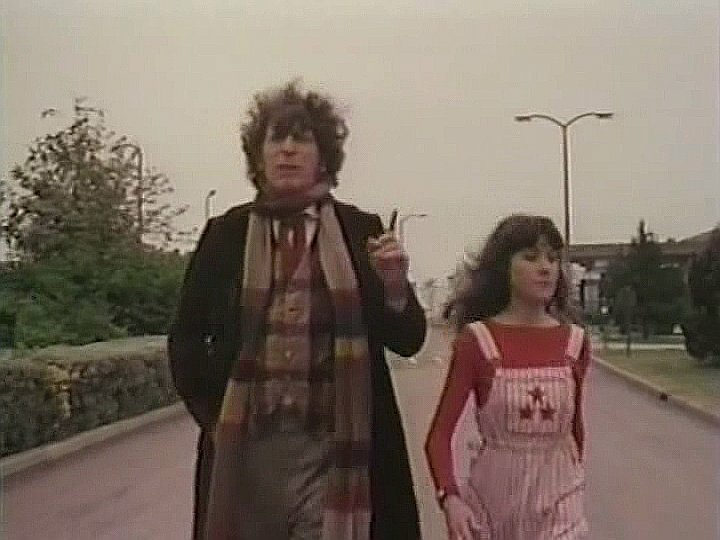 All that to say you can watch the original series and the BBC series and see two distinct and divergent shows, each deserving of your time. 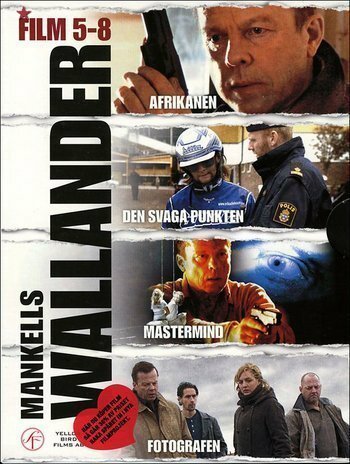 But if pressed regarding the version of Wallander that I enjoy the most, I would have to choose the Krister Henriksson series. While the BBC version has amazing direction and cinematography, powerhouse acting by its lead Kenneth Branagh, and a wonderful score and introduction (reminiscent of the equally compelling LUTHOR), thematically I prefer the less angst ridden and less dire Swedish version. Its low-key delivery making for less hyperbolic viewing. Grade: WALLANDER BBC series gets a grade of B/B+, and the CANAL Swedish version edges it out with a solid grade of B+. Next up I’ll sample the Rolf Lassgard WALLANDER episodes and bring you my take on those. 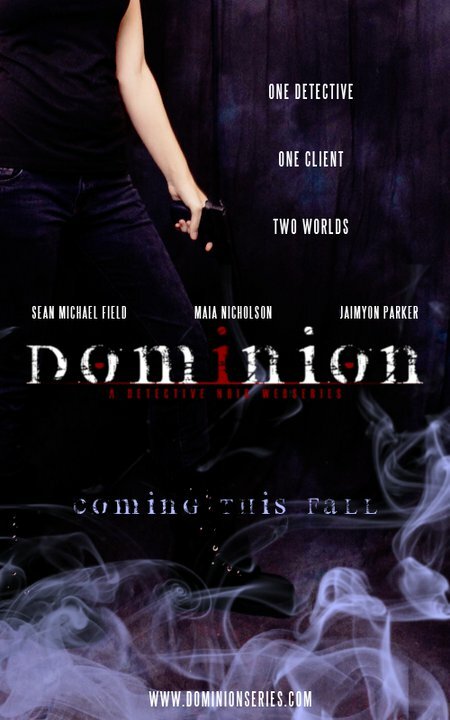 I watched the 1st episode and some of the Webisodes of a series called DOMINION, billed as a film Noir series, and enjoyed it. I’m not typically a web-series type of guy, but I gave this one a shot and liked it. I’m waiting to hear back from the creators in regards to episode #2, but in the meantime view the existing episodes here. TELEVISION AS ART: KINGS one of the 10 best Pilots of All Time! 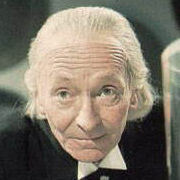 And with those words TVs most elegant, and eloquent parable rose, briefly but brightly, on our screens. Mixing equal parts religious allegory, alternate history, future tinged fantasy and cautionary tale, Creator/Writer Michael Green and Director Francis Lawrence’s KINGS was something decidedly new and fresh and vibrant and exciting and challenging and smart and of course… being all these things, NBC pulled the plug on it in less than a season, in favor of yet more carbon copy cop dramas. It is the shame of mass media that tv is littered with stale, boring, uninspired, and ultimately lowest common denominator CSIs and LAW & ORDERS and AMERICAN IDOLS that get renewed year after predictable year, and truly brilliant and revolutionary television, has to fight tooth and nail to make it to a complete season. It’s a shame that Networks are filled with decision makers who continually make the uninspired decision. The purpose of a pilot, should be to allow the network to be invested enough to grant a show at least an entire season, breathing room to develop and fulfill the promise of that pilot. Unfortunately more often than not, such as with KINGS, the network vultures and ax men begin circling nearly immediately, and the show has to be rushed into episodes and avenues it wasn’t planning for in order to try to assuage networks. A ploy that seldom works, and didn’t in this situation. 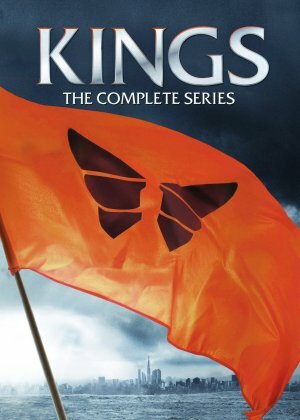 In KINGS case the show goes from brilliant with its first 6 episodes (counting the pilot) to floundering, and into a clunky and forced feeling death dive with its 7th episode SABBATH QUEEN, and stays in that rushed uneven keel, till its alternately bombastic and very forced conclusion. The strength of the first 6 episodes is that lyric writing, and the slow but strong arcs of the characters, which becomes completely erratic, and again forced, with the need to wrap up the story in less than a season. 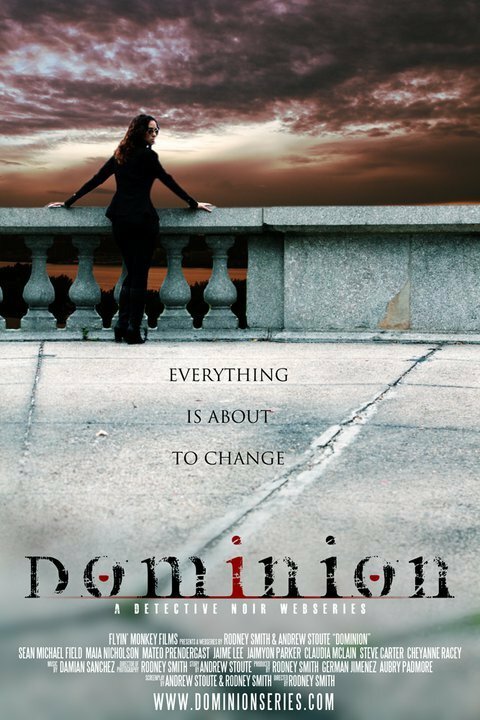 But the failings of the network in hounding this show to an unsatisfying and unfortunate demise aside, this series is very much worth following and owning for the promise and brilliance of the pilot and the five episodes that follow it. Because up till then it’s a great example of television as art, with great actors (Eamonn Walker, of BLOOD & BONE and MOSES JONES fame, is one of my favorite actors, anything he is in he brings a weight and gravitas to it, that you can’t see anyone else doing his role as well as him. 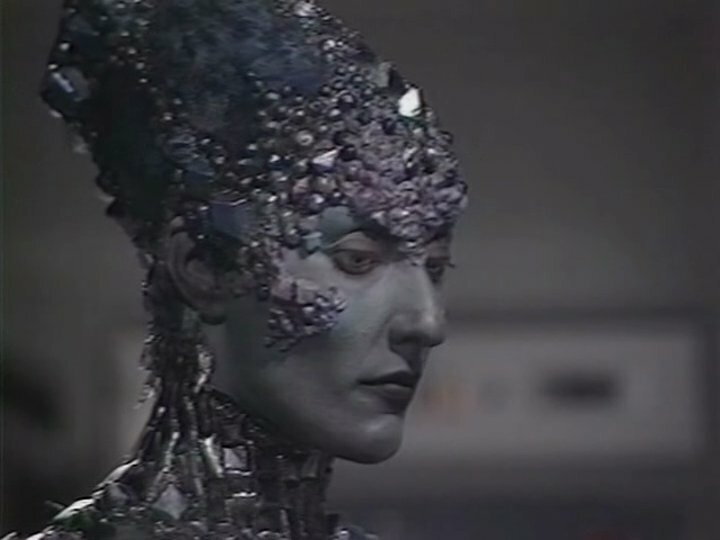 And KINGS is filled with such brilliant actors), powerhouse performances, lyric, ambitious scripts, feature film sets and scope, great cinematography and location filming, and arguably the most effective and yet understated use of CGI on television, using it seamlessly and invisibly to help create the world and the wonders of KINGS. And another real strength of the series for me is in its ethnic diversity and casting of strong striking characters who don’t all look like escapees from Dawson’s Creek or Smallville or Whitebread USA. I’m really put off by shows that have no characters of color or characters of color in token or dismissive/denigrating roles. KINGS is the rare series that is filled with diversity, but that’s not the point of the show, the show is a fantastic riveting, larger than life fable, that just so happens to have astonishing actors of color, portraying people rather than stereotypes, and that’s what I love to see. And I think part of the issue is NBC didn’t want a show that was ethnically diverse, as all the limited marketing they did… tried to make this look like DALLAS or 90210, something boring and 20something (compare the pics at the top and bottom of this post. The former is what they should have used to publicize this series, and I found only through much hunting, the latter is what they chose to use. If you’re anything like me you find the latter picture extremely uninteresting). 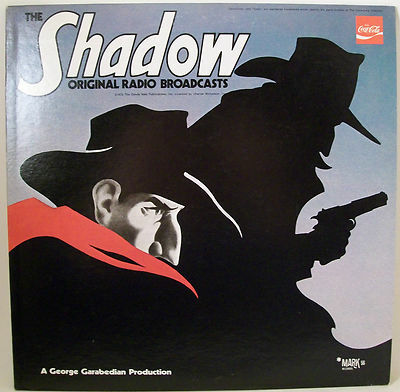 NBC had gold, and marketed it like tin. So KINGS gets the nod as one of the ten best pilots of all time. And its aborted 2009 season, failings and all, stands out as better television than all the inane CSIs combined. Stands out as television, worth your time. And add a commentary and the DVD Boxset gets a grade of B+.